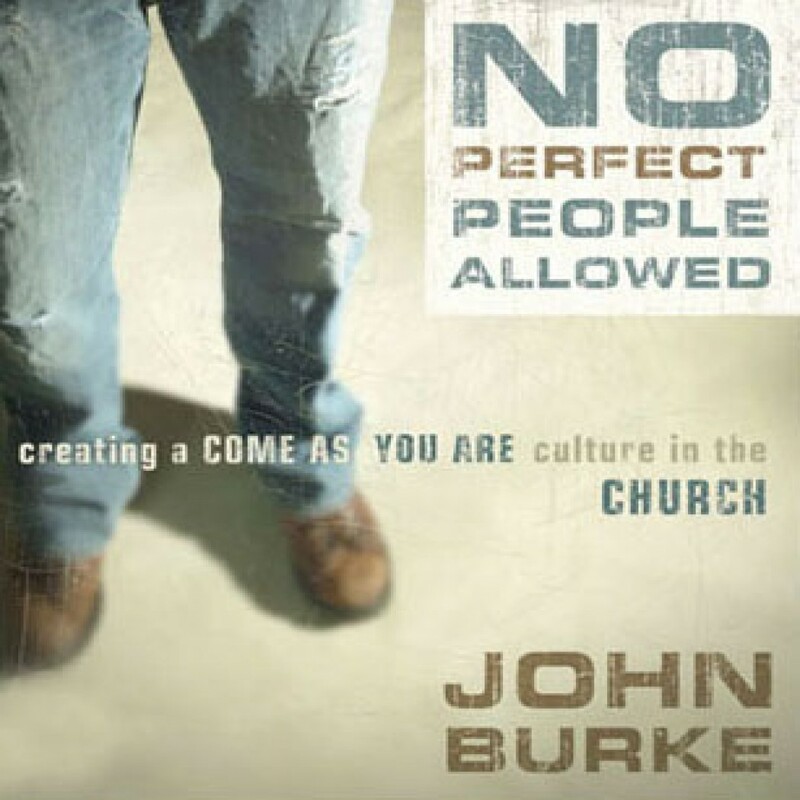 No Perfect People Allowed by John Burke Audiobook Download - Christian audiobooks. Try us free. This book challenges Christian leaders to engage in the messy art of creating the right culture to reach our postmodern, post-Christian society. Through real stories of God's perfect work in the lives of imperfect people, you will experience the power of an authentic church community and learn how to deconstruct barriers and bring hope and healing to America¿s most unchurched generation.